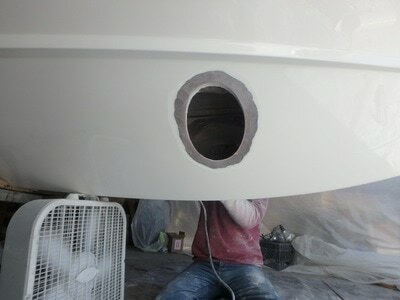 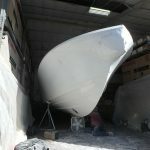 It takes a lot of confidence to drill a 10 inch hole into the hull of a brand new 31 Regulator. 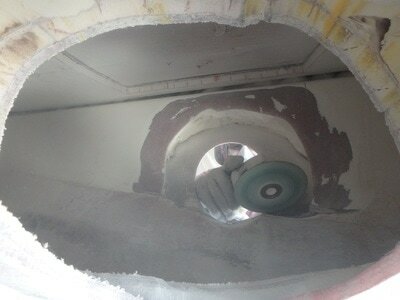 That’s exactly what the crew from East Coast Bow Thrusters did. 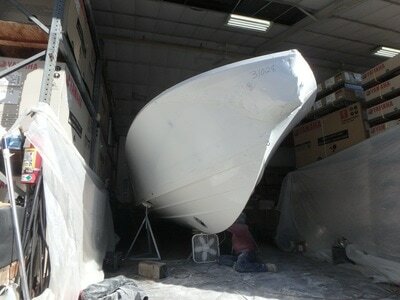 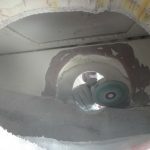 The new owner wanted the extra control that only a bow thruster can offer. 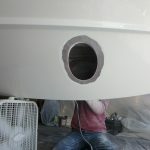 These experienced craftsman have drilled many large holes in lots of high-end boats, and they can tell you first hand that Regulator does not compromise when it comes to strength, quality and materials; more proof that Regulator is top in their class.